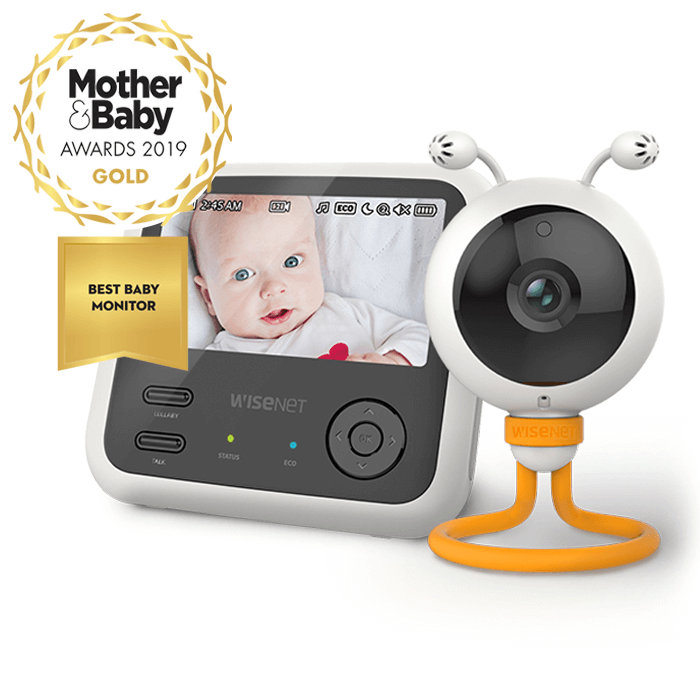 The Wisenet Video Baby Monitor – SEW-3048WP/CU is officially the best baby monitor on the market today, crowned the 2019 Mother & Baby Awards Best Monitor, you can be sure that you are getting the best value for money from this feature packed little camera. 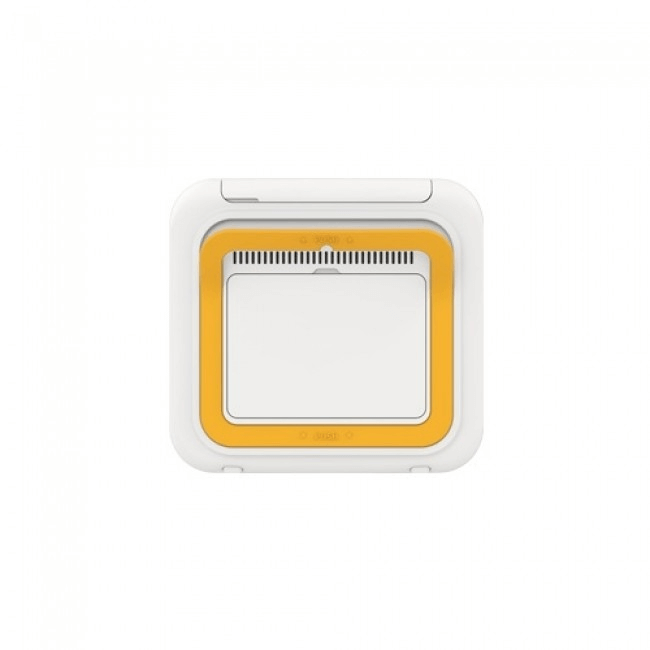 The WiseNet SEW-3048W includes a variety of features to make your life easier. 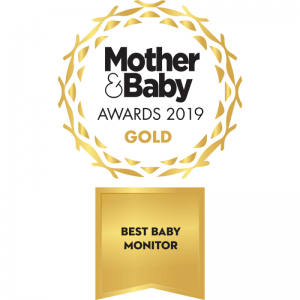 The two-way talkback function is a must-have feature, allowing you to soothe and calm your child from anywhere in your home, and with the astonishing range of up to 900ft, you can be confident you will stay connected, wherever you are in your home. 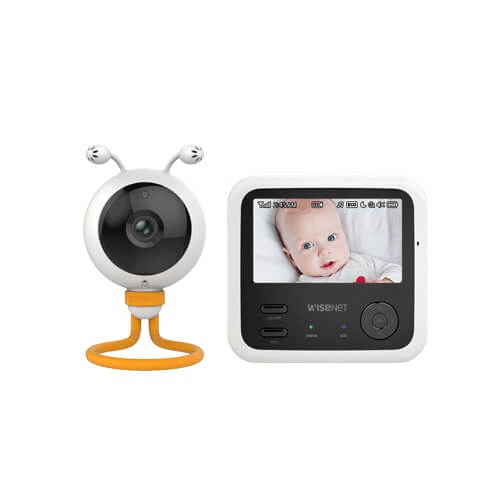 You can view your baby in darkness from up to 16ft away; this is thanks to the extended and high-quality night vision which turns on automatically the instant it detects low light, making a seamless transition from day to night while remaining non-invasive by utilising non-visible Infra-Red LEDs, offering you safe monitoring throughout the night. The nighttime mode has been improved dramatically compared to previous Wisenet Monitors, now giving one of the best night time viewing experiences from any monitor available today. 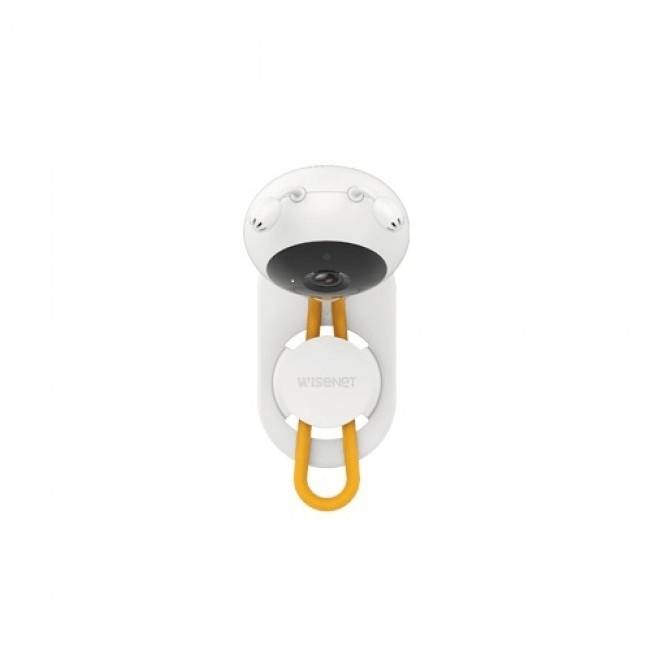 The WiseNet SEW-3048W has a battery life of 6 hours, giving plenty of time between charges. 7 integrated sounds and lullabies can help your child gently drift off to sleep and for your convenience, can be controlled remotely, You can also set feeding alerts, to remind you through the night when you need to wake your baby for a feed. 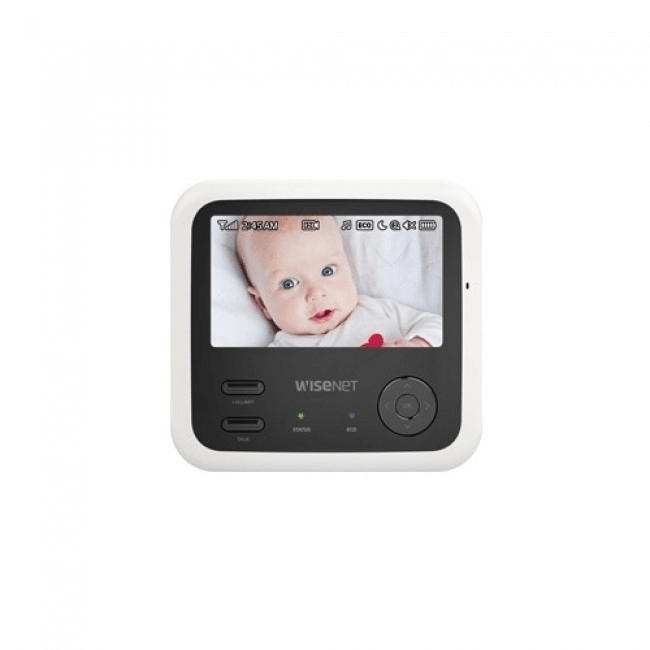 The WiseNet SEW-3048W also has the added benefit of live temperature feedback with customisable alerts between 0˚c and 40˚c; the temperature tolerance levels are much more extensive than the standard 12-30˚c offered with most baby monitors, allowing you to create the perfect sleeping environment for your little one. 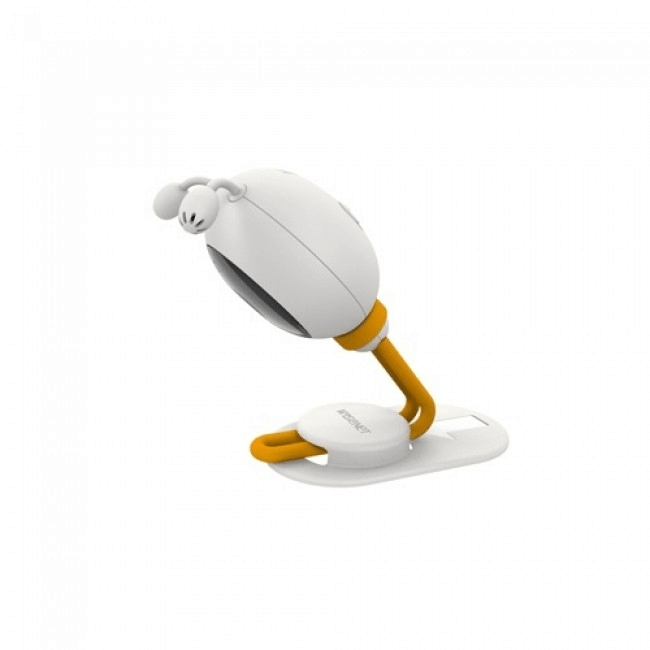 The innovative and unique design of the wraparound grip will help you to achieve the ideal viewing angle every time, and the Wisenet 3048 comes into its own with cribs such as the Chicco Next2Me (pictured) where there is a limited surface area. 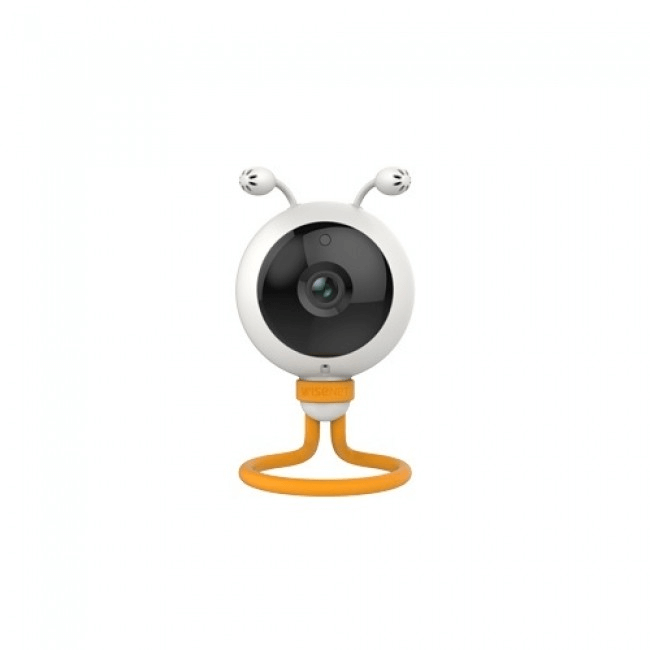 You can position your camera in the free-standing mode, or you can utilise the grip to hold onto a variety of surfaces and household items to get the desired camera angle, guaranteeing you that you will always capture your baby’s most precious moments. 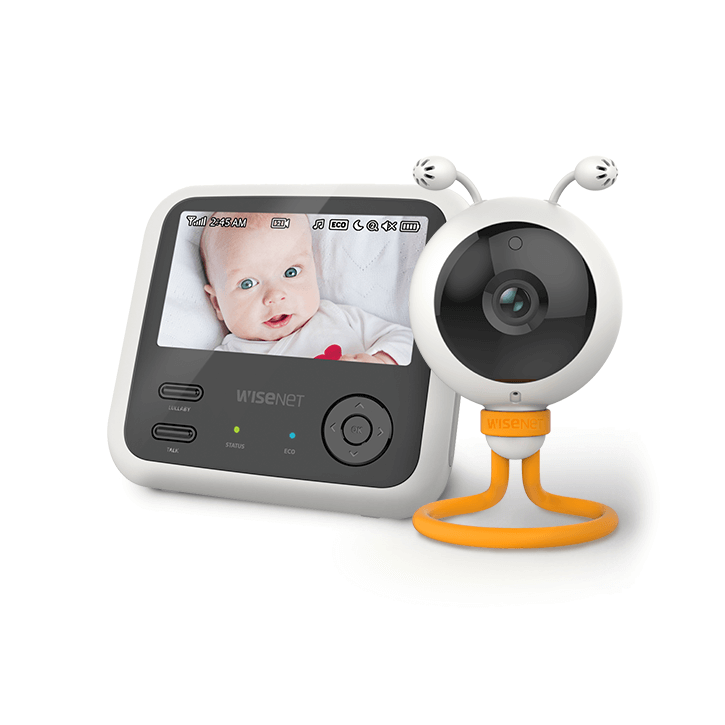 You can add additional cameras to your monitor set up, making it perfect for a growing family or multiple room monitoring, and thanks to the interconnectivity within the WiseNet brand you have the option of adding additional SEW-3048 cameras with the wrap around grip OR the SEW-3049 Pan and Tilt Camera.